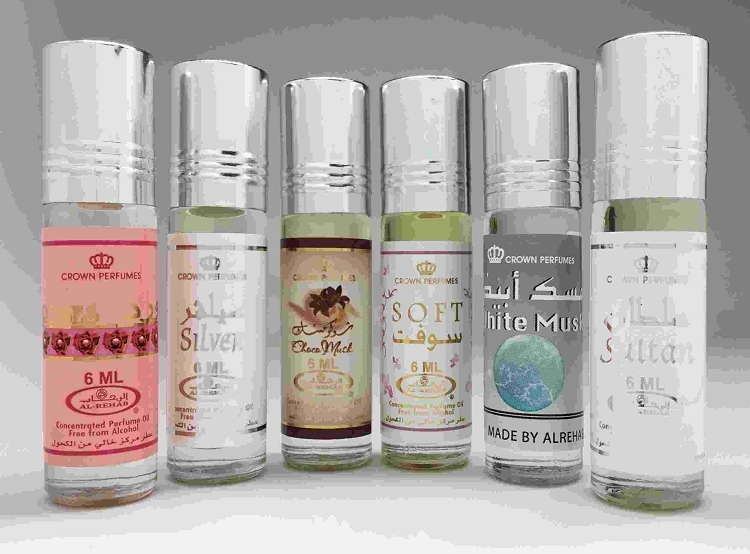 We have been buying perfume oils from Al-Rashad Inc for several years and have always been pleased with the orders. This time, the order was the 6-pack of Avenue, Rawan, Full, RIO, Fruit and Taif Rose (all scents we haven't tried in our household). 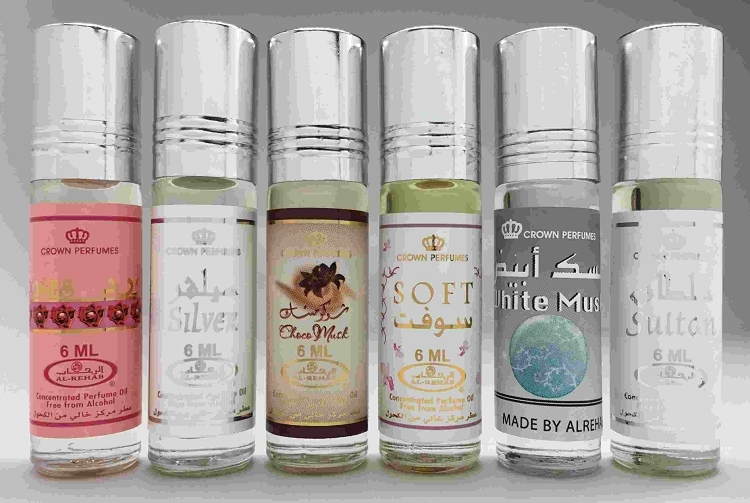 When I first smelled, Full, Fruit and Taif Rose, I wasn't sure I was going to like them. However, each of the wear very well. Al-Rashad Inc provides each order in a timely and efficient manner. As long as the service continues to be what we have experienced, the orders will continue.